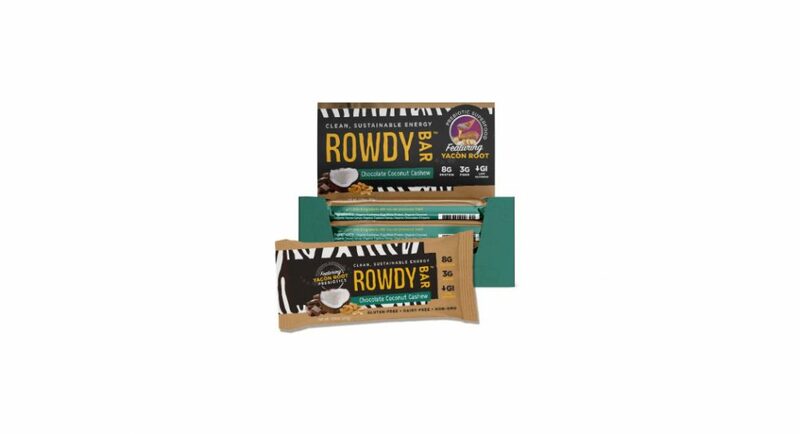 Rowdy Bars offer a protein snack that is gluten free, dairy free, non-GMO and contains organic ingredients. 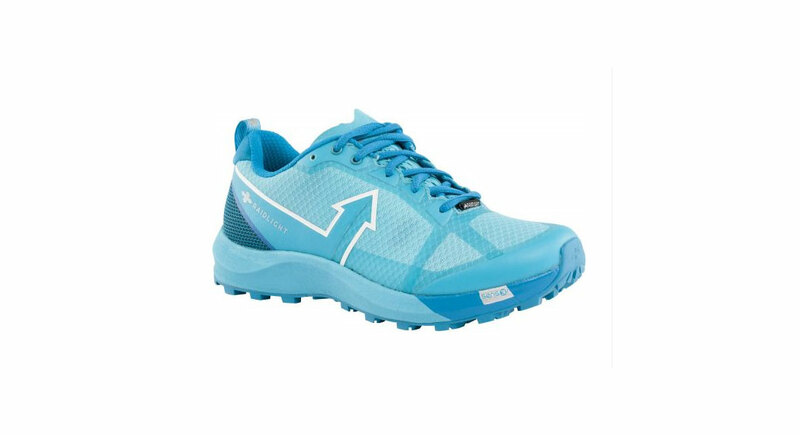 Best Features: Simple ingredients, gluten free, dairy free, non-GMO, high protein, low on the glycemic index. Rowdy Bars are new-ish to the market and offer a filling, high-protein bar with simple ingredients. With 8 to 11 grams of protein per bar, depending on the flavor, Rowdy Bars are a clean way to ensure you’re getting what you need with natural ingredients. Coming in three flavors, Peanutty Dark Chocolate, Sunflower Butter N Berries and Chocolate Coconut Cashew, the texture is similar to a GoMacro bar. Sample ingredients include egg-white protein, organic dark chocolate, organic tapioca syrup and flax. Even if prebiotics don’t directly benefit your health, Rowdy Bars still offer a protein snack that is gluten free, dairy free, non-GMO and contains organic ingredients.